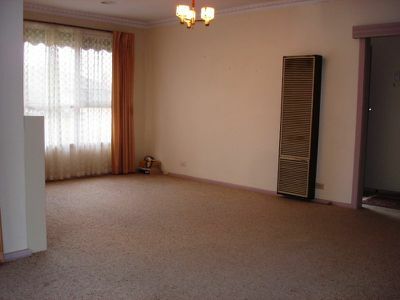 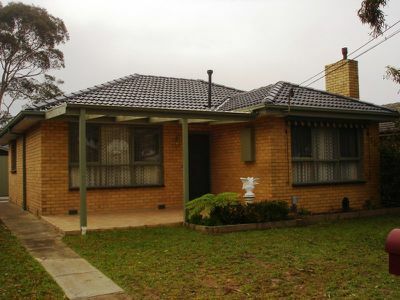 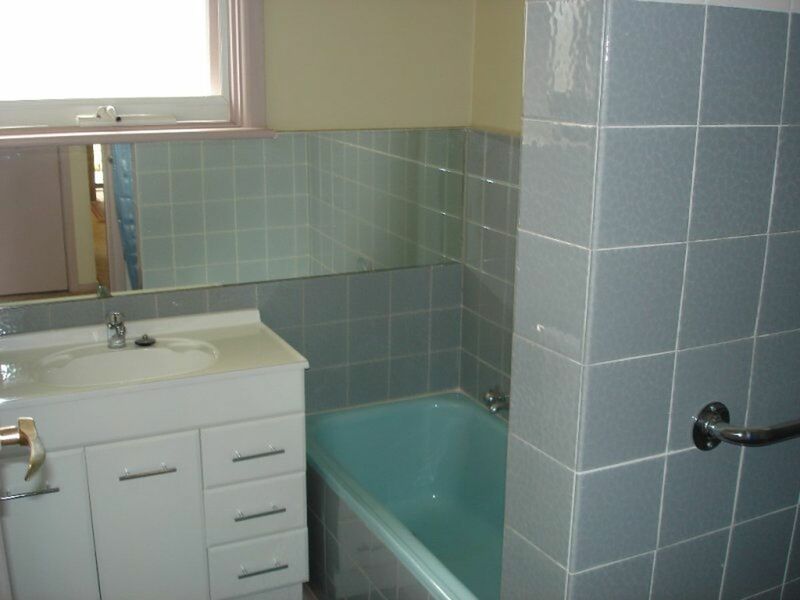 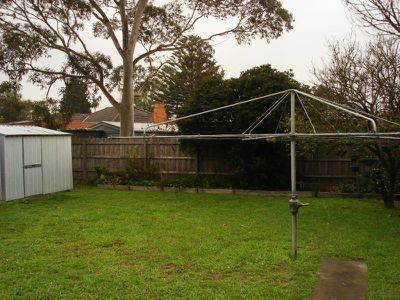 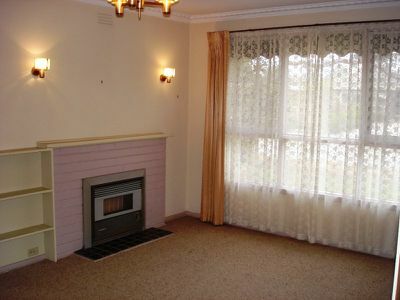 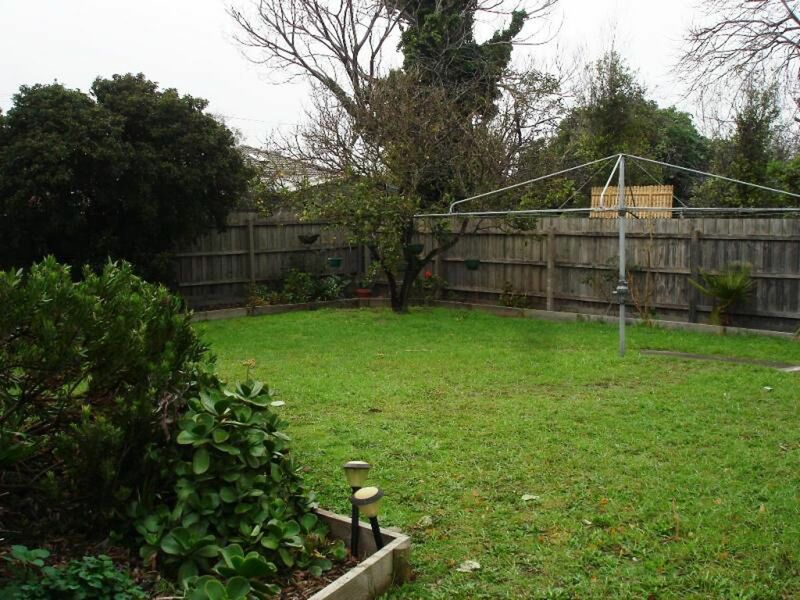 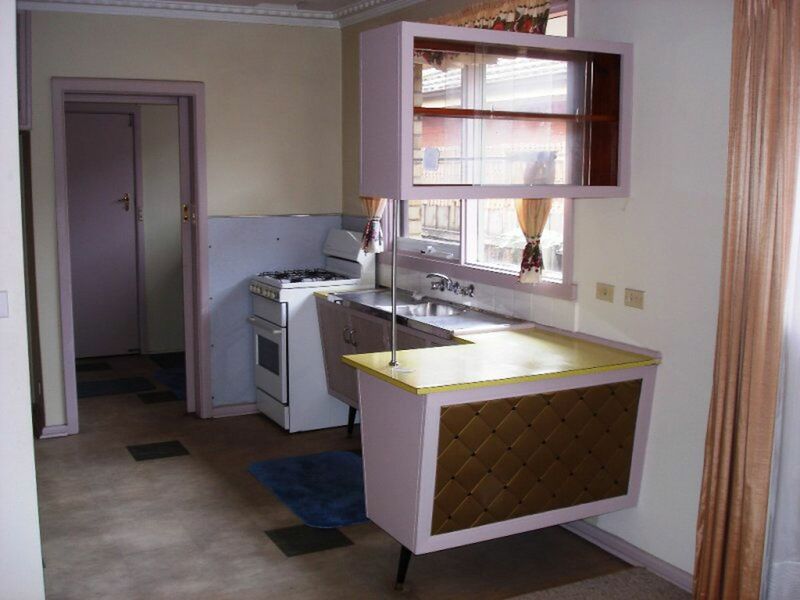 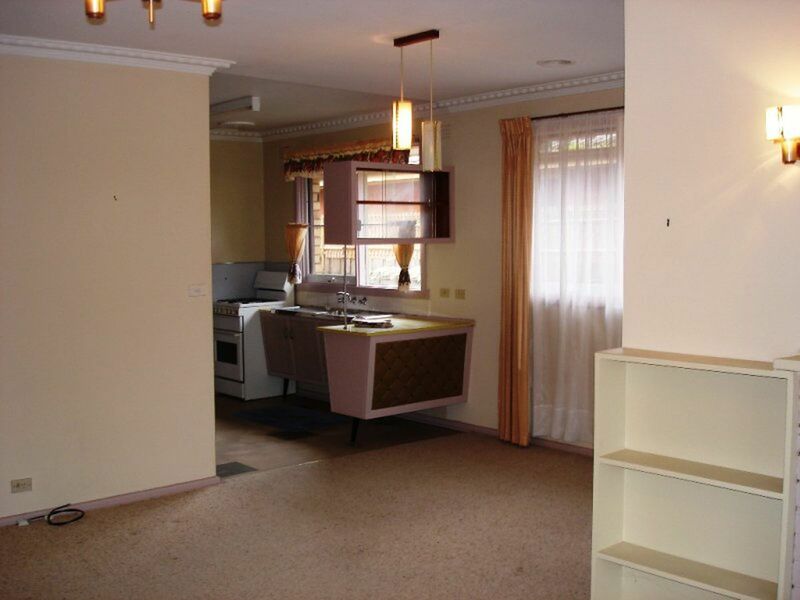 Three bedroom home only minutes to Aspendale train station. 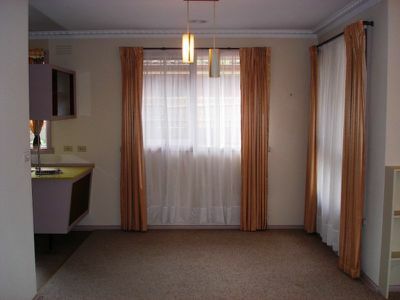 Built in robes in all bedrooms – L shaped lounge dining room, kitchen with breakfast bench. Updated bathroom, new carpets, ducted heating and double garage.